Will run normal services (assumed to be Sunday service on Monday 2 April), except that three services between Galway and Tuam are not running between 26 march and 6 April. 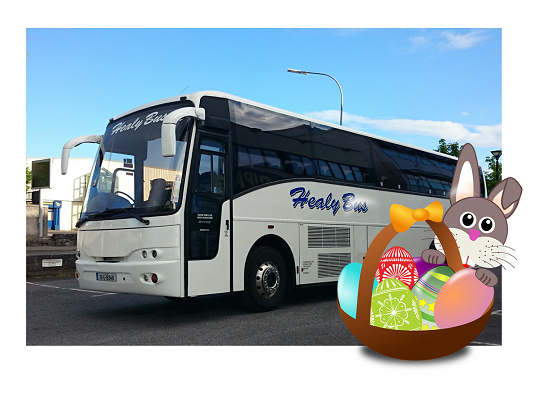 Regular Friday services from 8am on Good Friday, including the NightLink service. Good Friday: Normal Friday service. No announcement has been made yet: this company does not run on Suday or public holidays. The 9pm Galway - Loughrea ended after the mid-term break and did not run again until September.